But pizza crust made from cauliflower? I really needed to see this to believe it. 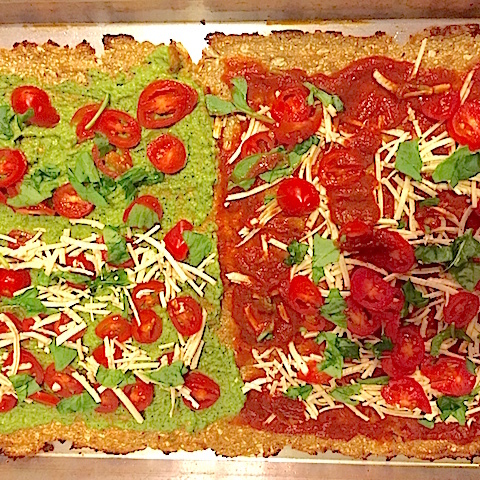 After several attempts and varying the ingredients, the Vegan American Princess Cauliflower-Crust Pizza was born! 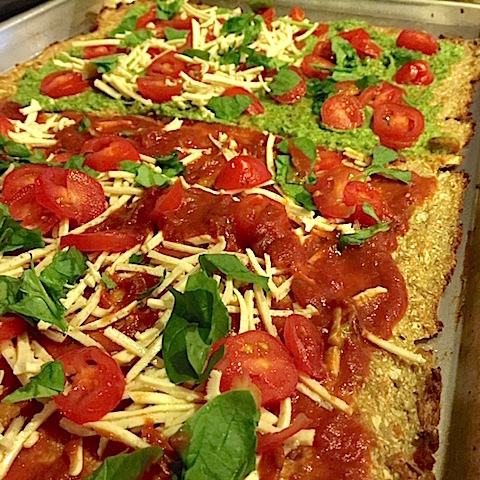 If you’re gluten-free or just trying to cut down on flour of any kind, this recipe uses “riced” cauliflower as the main ingredient and basis for the crust, with a minimum of gluten-free flour and couple of other ingredients and spices. With my trial and error process, I found that this crust will be nicely golden and crunchy around the edges and a bit softer towards the middle. I made mine using an entire rectangular baking sheet, so there’s lots of “middle” but I think it might be nice to make 2 smaller round pizzas or even 2 ambler square pizzas so that you have more crunchy, toasty edge and less softer middle. As with many vegan recipes, the issue of “how is this going to hold together” arises because of the lack of eggs or another binding type food. Well, chia to the rescue! Chia seeds and/or ground chia powder combined with water creates quite a naturally binding, gelatinous consistency—perfect for recipes like this and providing lots of nutritional value too! The toppings for your pizza are where the veggies really shine! I went in 2 directions here by using a pesto on one half and a tomato sauce on the other. Chopped tomatoes, spinach, vegan mozzarella cheese and basil leaves topped it all off. I’ve got a wonderful vegan pesto sauce recipe to share with you too! 1. Create the chia “eggs” by mixing in a small bowl, the 4 tablespoons of ground chia seeds and 1/3 cup of water. It will start getting kind of gooey right away. After mixing, place in the fridge for about 10 minutes or as long as it takes to rice the cauliflower. 2. Rice the cauliflower by placing several florets at a time in a food processor and pulsing until it looks like couscous. Empty the cauliflower into a large bowl. Repeat with each group of florets until all the cauliflower has been riced. 4. Combine the riced cauliflower with the the chia “eggs” and the flour. Add the extra tablespoon of ground chia seeds, the spices and seasonings and mix well. 5. 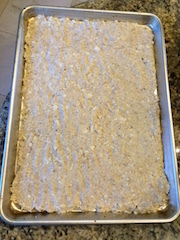 On a sprayed baking sheet, spread out the dough and press out onto the entire sheet evenly. Or take two sheets and make 2 separate round or square pizza shapes, or any shape you want. You can use round pans too. 6. Bake for about 25-30 minutes. Keep an eye on it. The edges will turn brown and the middle should be golden. If it needs more time to become golden and crispy, you can allow that but keep a close watch! 7. Remove from the oven and add sauce vegan cheese and toppings. 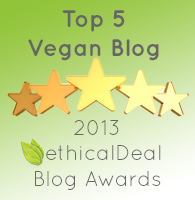 Yes, Vegan American Princess Promises that Ebates is Really Free Money! Follow this link to make your own, Easy Vegan Pesto Sauce. 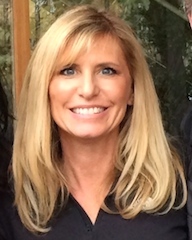 Note about my pesto sauce–this recipe is very classic and delicious and everything you would expect from pesto, but I’ve been experimenting with other ways to do pesto! 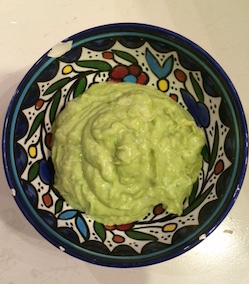 I’ve been adding avocado for a beautiful creamy texture and I’ve added frozen peas (that get pulverized in the food processor) for a gorgeous pop of bright green color! Also using walnuts instead of pine nuts are way more affordable and do the job! Vegan American Princess Voted #2! 18 Vegan UGG & Leather Boot Alternatives: New Styles at All Price Levels! 30 New VEGAN UGG Boot Alternatives! Cruelty-Free and Trendy! How to Make Jujube Tea (Hot & Cold) and the Many Health Benefits of Jujubes! Super Bowl..Super Yummy: Delicious Plant-Based Recipes Everyone Will Love! Trader Joe’s Exciting Vegan Products: In Store and Online! Vegan Birkenstocks: Updated and Trendy! Wellness Shots: Ginger Turmeric Lemon Potion Made in Your Blender! Organic Edamame Spaghetti, New Product Alert at Costco! Vegan Carrot Hot Dogs: A Whole Carrot Becomes a Delicious Hot Dog! Vegan Brussels Sprouts Caesar Salad: Delicious Crowd Pleaser! Pomegranate Juice Cleans Your Arteries and More: Rolling Method to Pom Juice with No MESS! 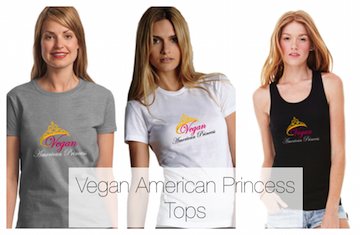 Announcing the Launch of the Vegan American Princess Store! Human Breast Milk: Sharing, Donating, Selling & Buying? The Wonders of Mushroom Lasagna or Veganizing Ina Garten! Vegan Grocery Shopping in Costco Today! Layers of Sweet Potato, Eggplant, Parsnip & Mushroom Casserole! 15 Vegan Desserts That Will Thrill Any Sweet Tooth! Cinnamon Mocha Whoopie Pie Cupcakes…Completely Irresistible by Cupcake Wars Winner, Chef Chloe Coscarelli! Touchdown! Football Game Day Menu: 7 Kick-Off Recipes! Simple & Delicious Vegan Thanksgiving Recipes: Make Your Holiday Cruelty-Free! Vegan Mexican Tortilla Soup: Super Easy & Awesome! Easy Vegan Pesto Sauce: It Goes on Everything! © Copyright 2012 · All Rights Reserved | Website Designed By: MJW Media INC.